Leave the laptop at home. Designed for the DigitalDJ-WeGO and DigitalDJ-ERGO, the WeCAi cable lets aspiring DJs connect to Algoriddim’s djay app to access music direct from their iTunes library, or get to grips with video mixing using Algorridim’s vjay app. Get hands on with mixing, scratching, Hot Cues, loops, samples and effects. 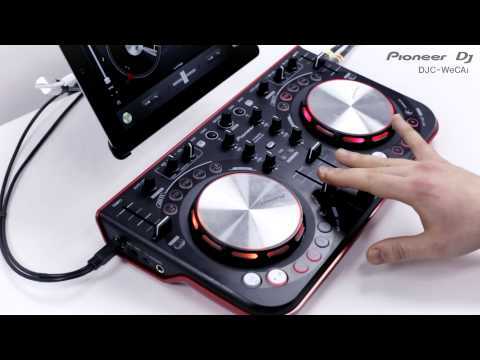 The WeCAi includes a USB connection for supplying power to the WeGO/ERGO via a standard USB power adaptor or a USB mobile battery, so DJs can play out even where traditional power sources cannot reach.